Beautiful Pure Cashmere Coats for Women! The Most Beautiful Pure Cashmere Coats for Women! I just found the most beautiful cashmere coats for women being sold online! Cashmere is a fine type of wool that is obtained from Kashmir goats. 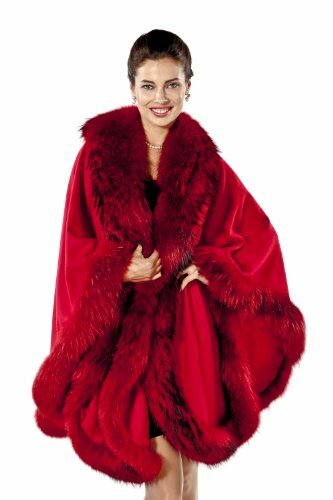 It is a soft, light and strong fiber… Authentic cashmere winter coats are usually very expensive because they offer superior insulation against the coldest winters! There is nothing more chic or luxurious than a gorgeous pure cashmere coat! They spell sophistication and style! You can almost see yourself walking on Park Avenue on a busy winter day among all the other girly classy ladies! If you have always dreamed of wearing a pure cashmere coat, here is your chance! 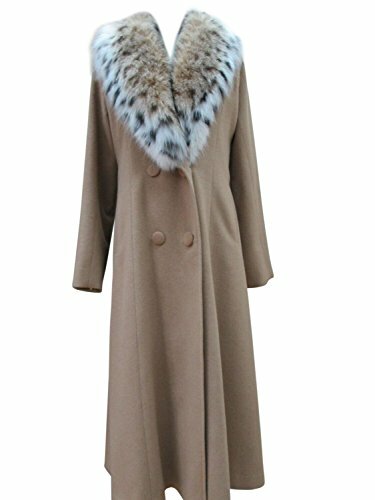 I selected the most beautiful and fashion pure cashmere coats for women being sold this season! 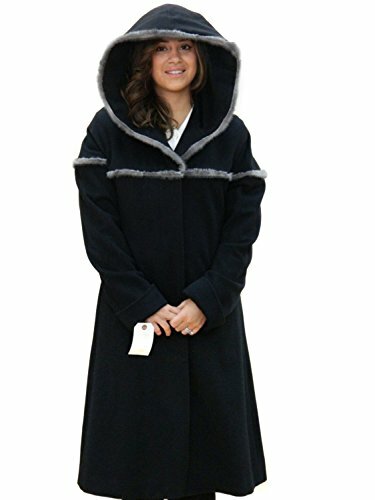 I think a beautiful and elegant cashmere winter coat makes an awesome Christmas gift idea for wives! You are ready for the red carpet wearing this! It is the right length! I hope you enjoy my selections, grab a nice cup of coffee and go for a nice walk on Central Park wearing your brand-new cashmere coat! Are you sweating already ladies? Just by looking at this stunning authentic cashmere black and silver winter coat I started sweating! This gorgeous 100% pure cashmere winter coat looks almost ‘magical’! It’s almost like something out of a movie! Definitely one of the warmest cashmere coats for women ever created! It’s one of the most luxurious Loro Piana cashmere coats I’ve seen! Great Christmas gift idea for fashion wives! Are you enjoying yourselves yet ladies? How elegant is this brown authentic cashmere coat? It is perfect for going out outdoors anywhere during winter without having to worry about ‘dressing up’! I loved winters in New York! I had a couple of beautiful winter coats and all I had to do was to put them on and a nice pair of winter boots and I was ready to go! I love dark brown coats! They are also perfect for winter in my opinion! This is one of the most stylish 100% cashmere coats for women! Will keep your neck area very warm! It’s almost like you’re going out wrapped in a blanket! Can you imagine how soft it must feel on your body? Will make you stand out in the winter crowd just like a celebrity! Don’t forget to wear a pair of super cool winter glasses as well! 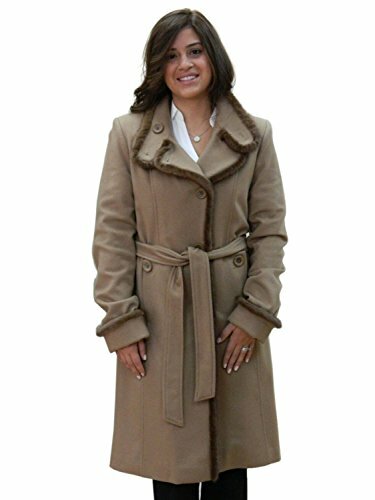 Gorgeous Dark Camel Brown Cashmere Belted Winter Coat for Women! I love this beautiful dark camel color long cashmere belted coat! It is one of the most elegant pure cashmere coats for women! Look how classy it makes the lady in the picture look! Top notch cashmere winter coat! It looks so cozy and warm too! I bet you wish you could try it on right now, am I right? 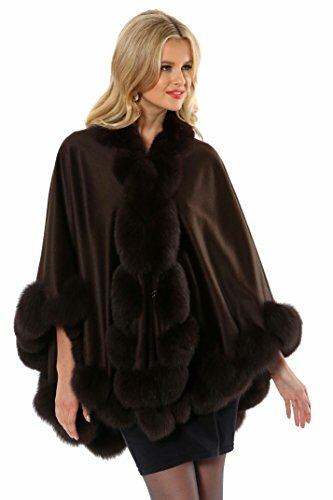 One of the most elegant brown cashmere coats for women from here! 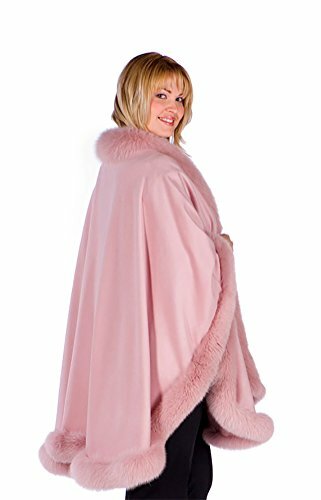 *Now it’s time for a Girly Pink Cashmere Cape! Of course I also had to show you a cute and girly pink cashmere cape! It seems to be so soft and cozy! And finally a gorgeous and always classy long black cashmere coat for women! Perfect to wear on any occasion, from going to work to a party! Wonderful Christmas gift idea for wives too! 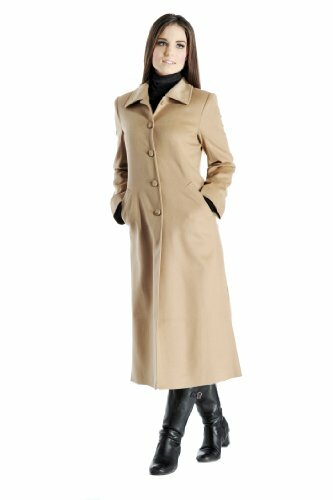 Another beautiful and very elegant camel brown fine cashmere winter overcoat for women! Look how luxurious it looks on this lady! The belt gives it a nice fashion touch as well!